PLUS MANY BONUS TRACKS ! 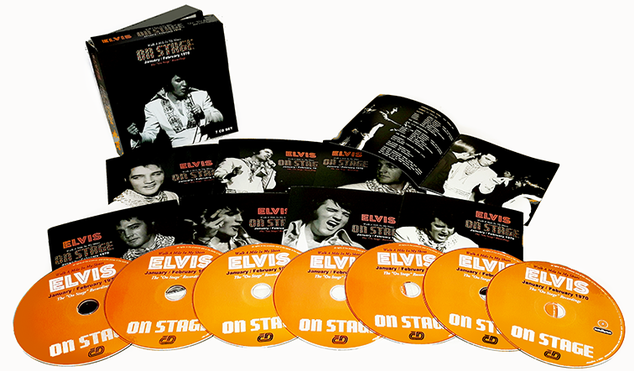 These recordings were made for the 1970 'ON STAGE" album release. What did not appear on the album is at least as powerful as the album itself. Also included are the opening and closing night from the same season. This is Elvis at his best !